Makeup designs have evolved through the years. The 70s saw the hippie makeup trend and it was succeeded by the 80s punk. The 90s gave birth to the hip-hop trend and the 2000s started with a revolution of makeup design trends from the past. 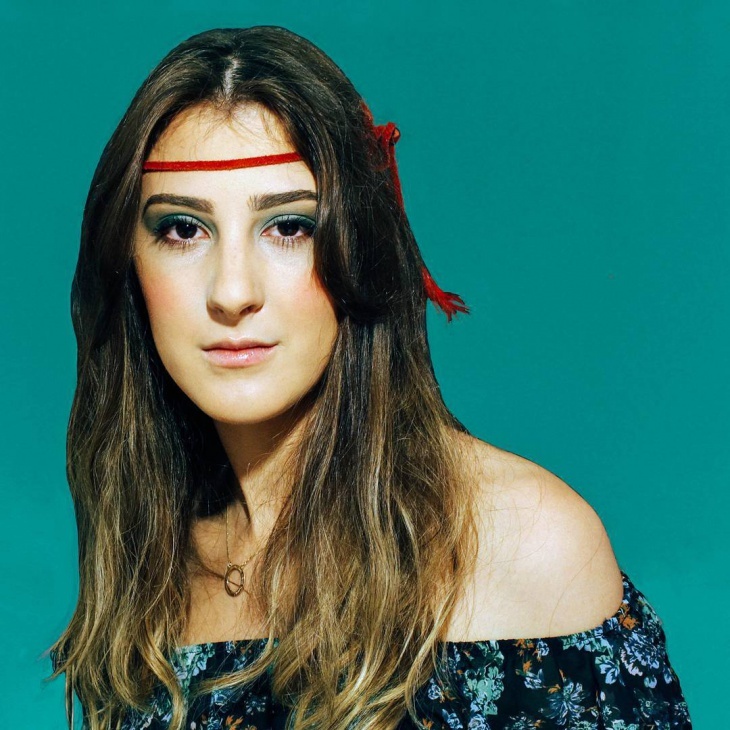 These days, you can see people wearing hippie inspired makeup. 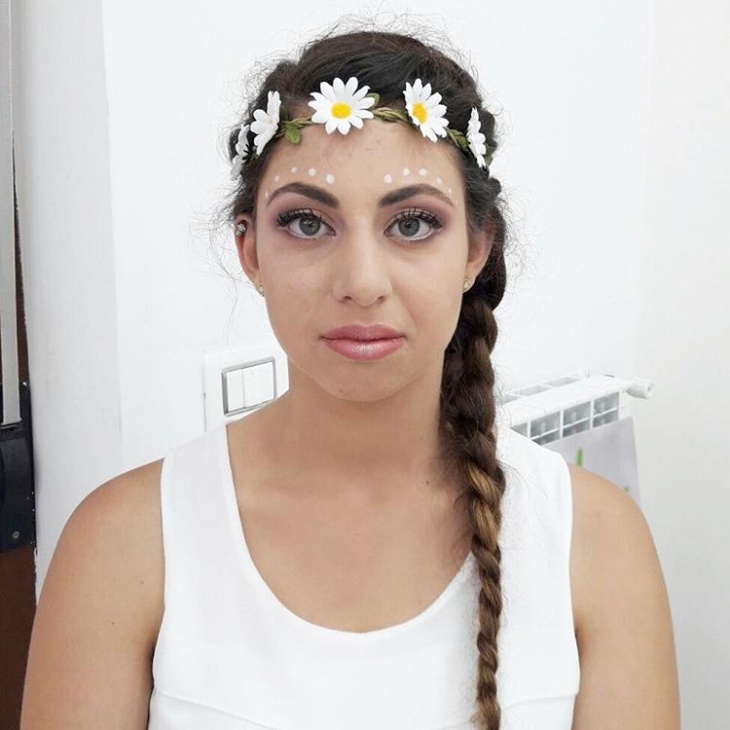 This design can even be used for wedding or prom makeup if you wish so. 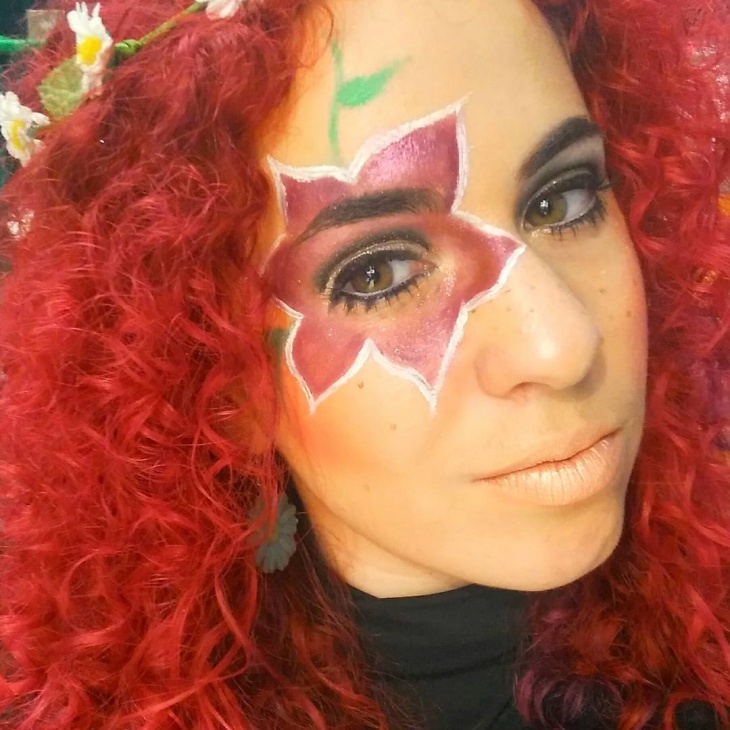 The following are some good examples of how you can use hippie makeup designs. 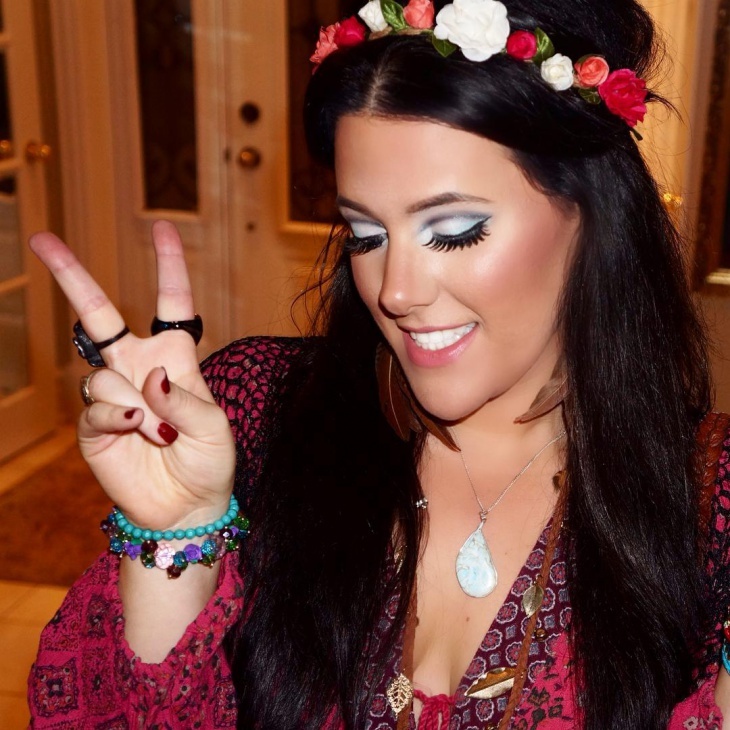 If you are looking for a nice sample of Halloween hippie makeup, this picture should set an example for you. The style is minimal with not much colors used, so it would only make you look like a hippie rather than a scary Bohemian gal. 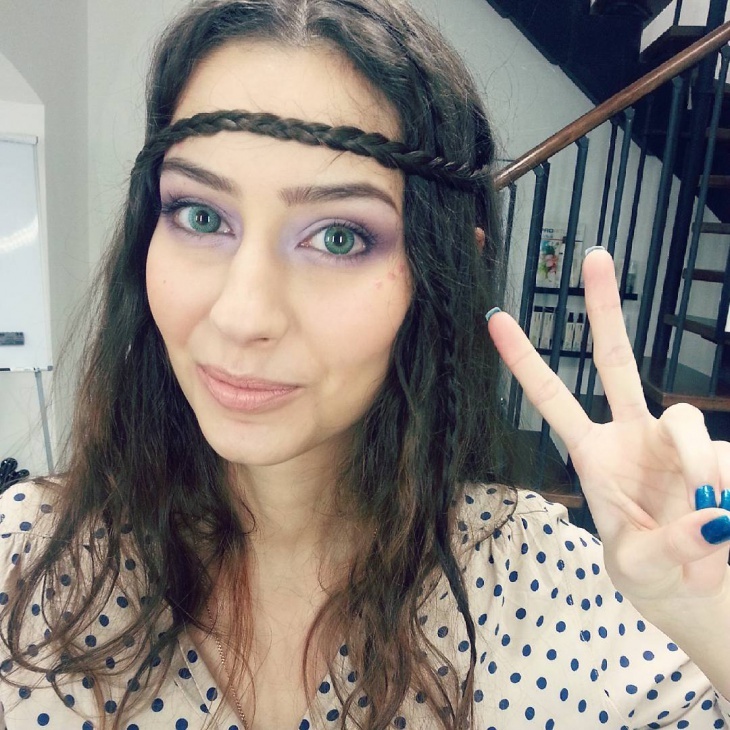 The simplicity of the hippie looks is best represented in this makeup idea. The combination of the pink lipstick and the slightest touch of blush allows for a beauty of the eye makeup to stand out. 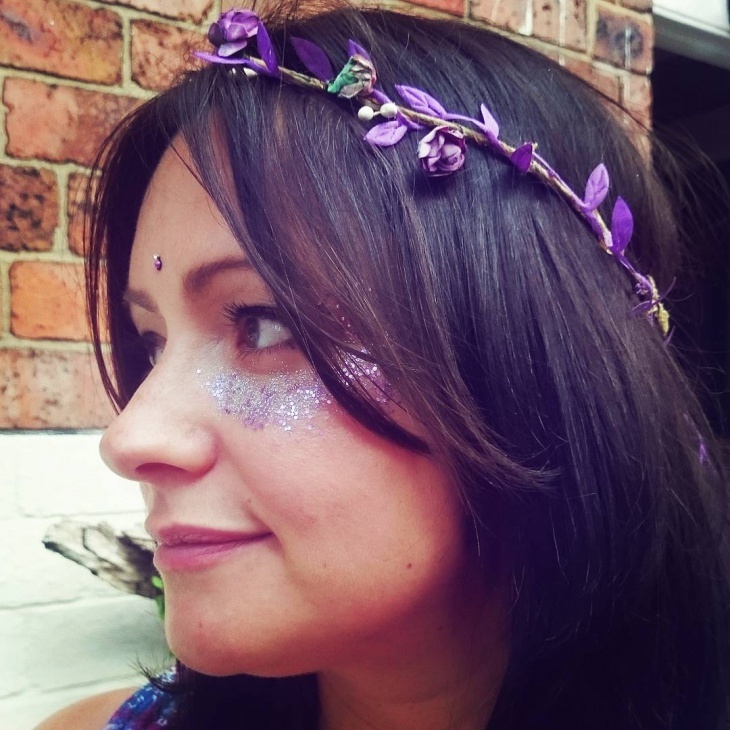 The final Bohemian hippie touch is the multicolored headband. 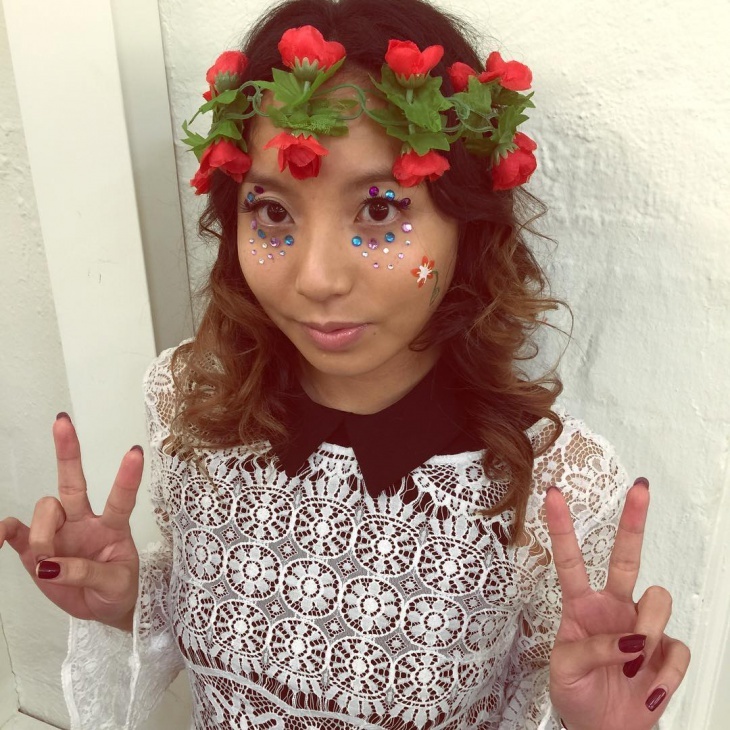 For a zombie eye makeup with a hint of hippie style, this is the makeup design to try. It is not very horrifying as most zombie makeup designs are, but it is absolutely something different. Braids here and there emphasize the hippie theme. 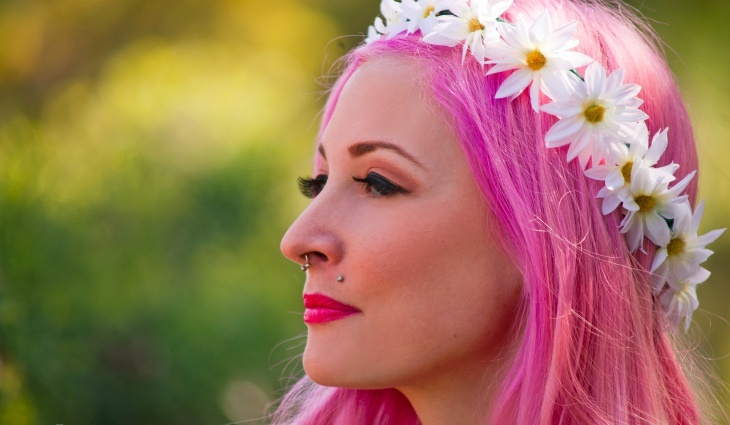 Pink hair dressed in fresh white flowers, if that is not a hippie in essence, then nothing else is. The pink lipstick perfectly matches the pink blush and of course, the hair. 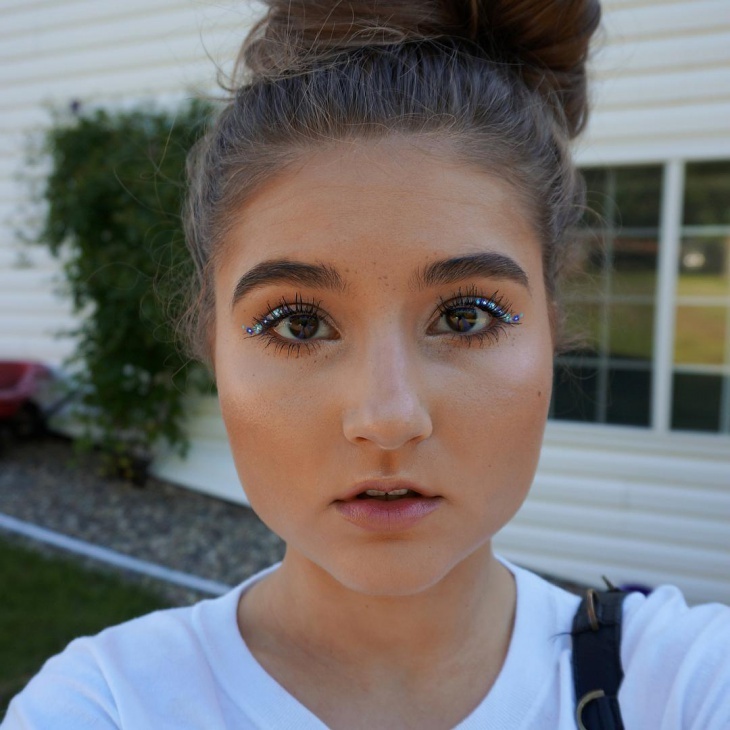 The eye makeup is not too simple, but also not too glamorous. 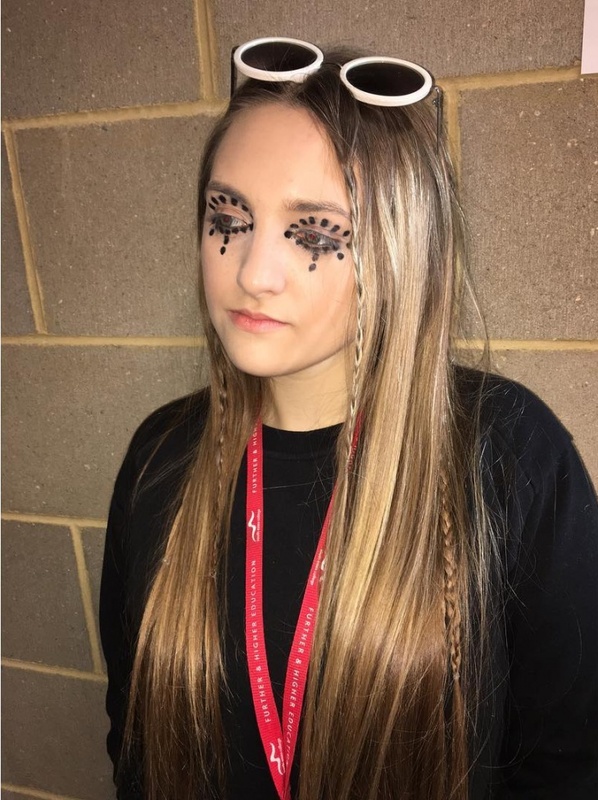 All in all, this is a classic example of modern hippie makeup. Using colorful gems as makeup accessories is a really good idea. 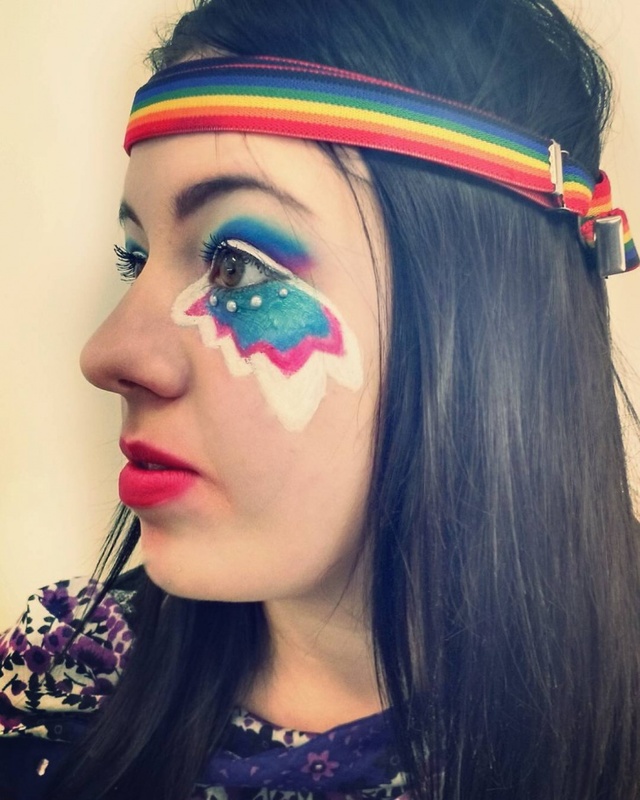 This hippie makeup theme would be ideal for a child or a teen. The use of fresh flowers for the hair is of course, classic and timeless. 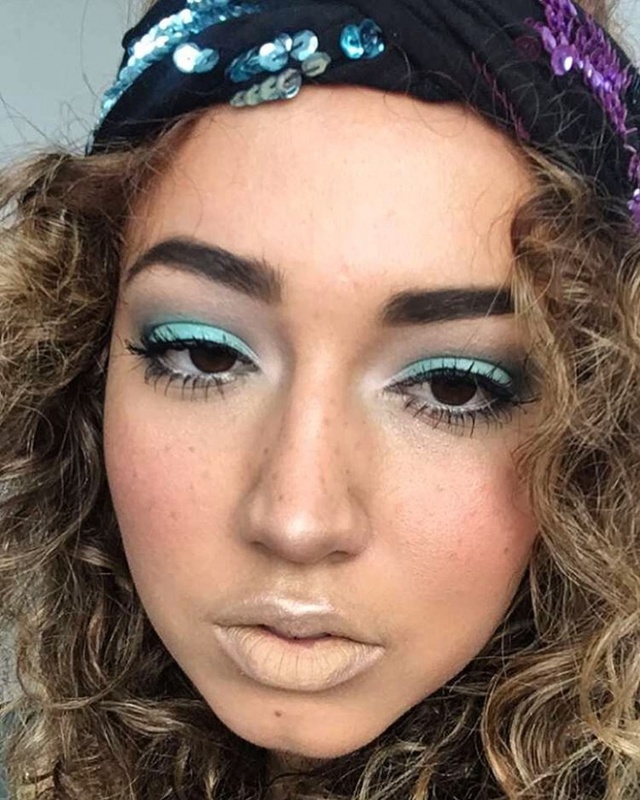 This is a beautiful psychedelic approach to hippie makeup. The eye makeup is like a colorful version of the famous chola makeup (without the fierceness and the darkness). The hot pink lipstick added some sweetness into the uniqueness of this concept. Baby pink and white mini roses are used to grace the crowning glory of this beautiful blushing Bohemian bride. 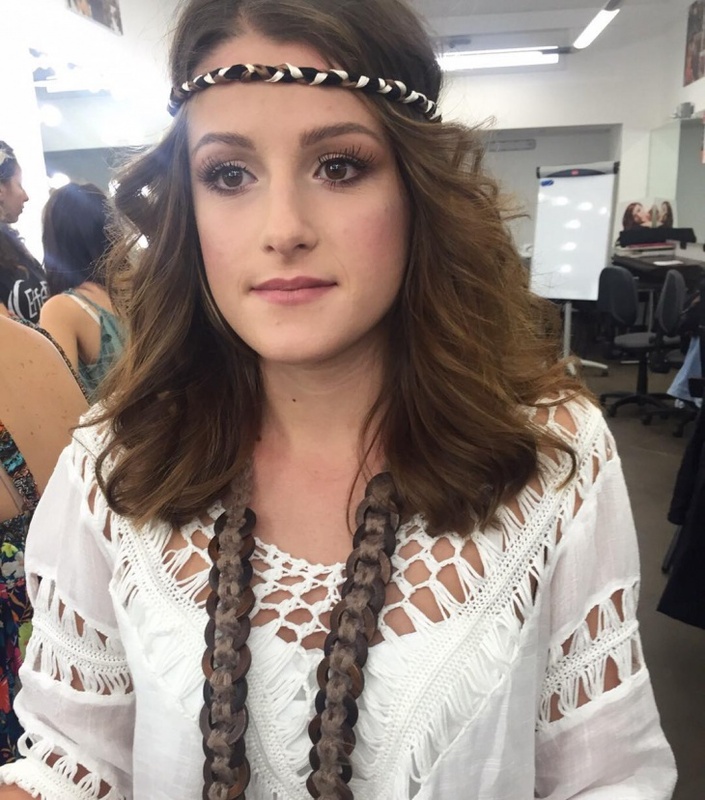 The make-up is just perfect to enhance her beauty and to bring out the natural hippie in her. 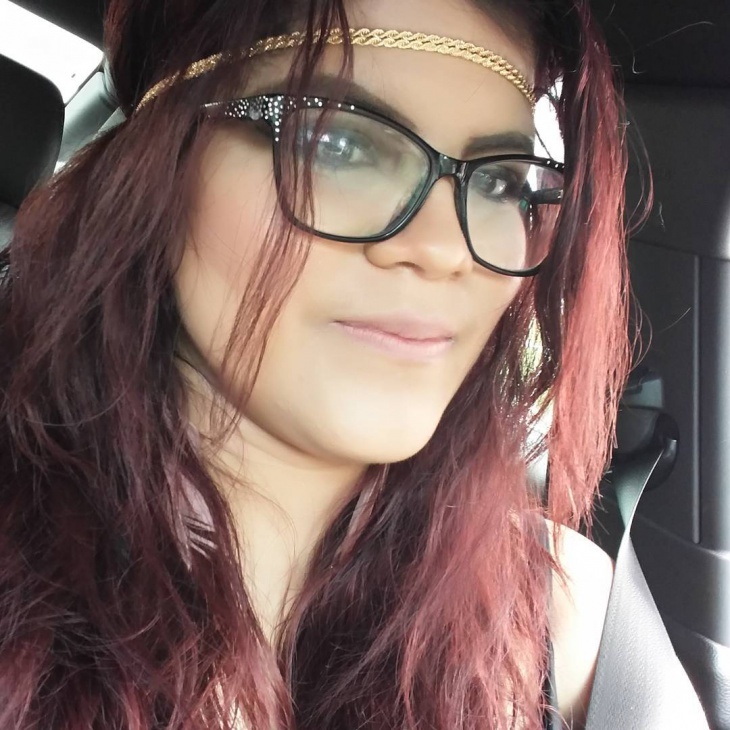 It is possible to combine chola and hippie styles and this image proves it. The red hair and the eye make up are definitely Gypsy in concept. 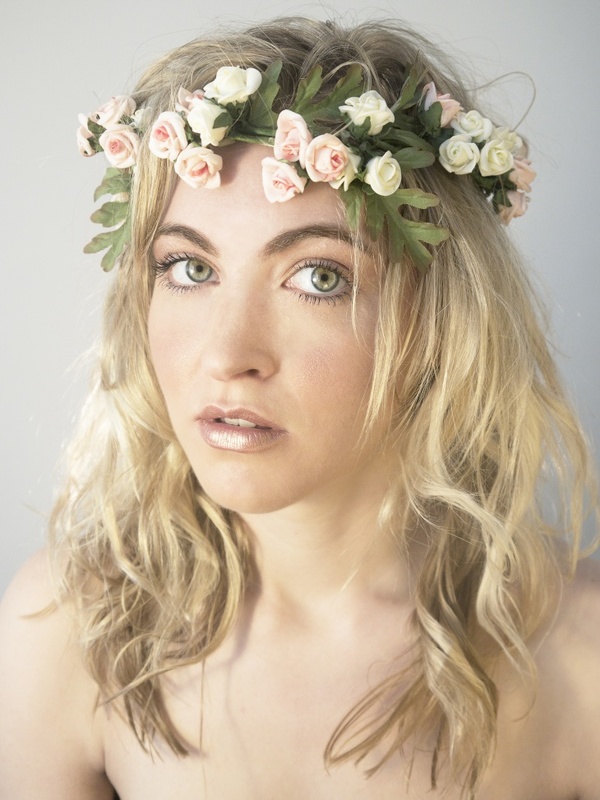 The hair flowers and the right eye flower design are both representations of Bohemian style. Peace. That’s the hippie greetings and this girl has everything to prove that she is one real Bohemian hippie gal. 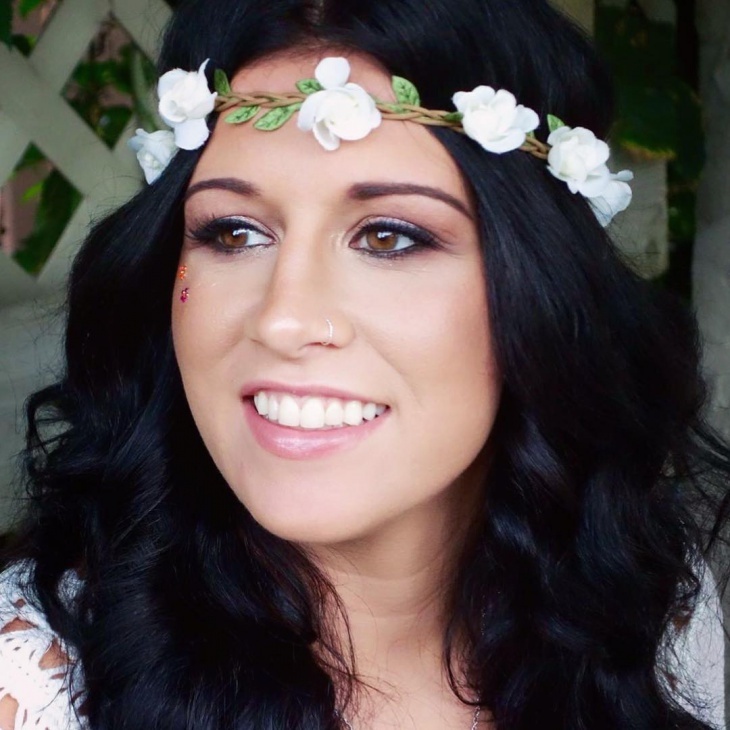 Her straight long black hair is like out of a story book and the fresh flowers on them just made it more perfect. 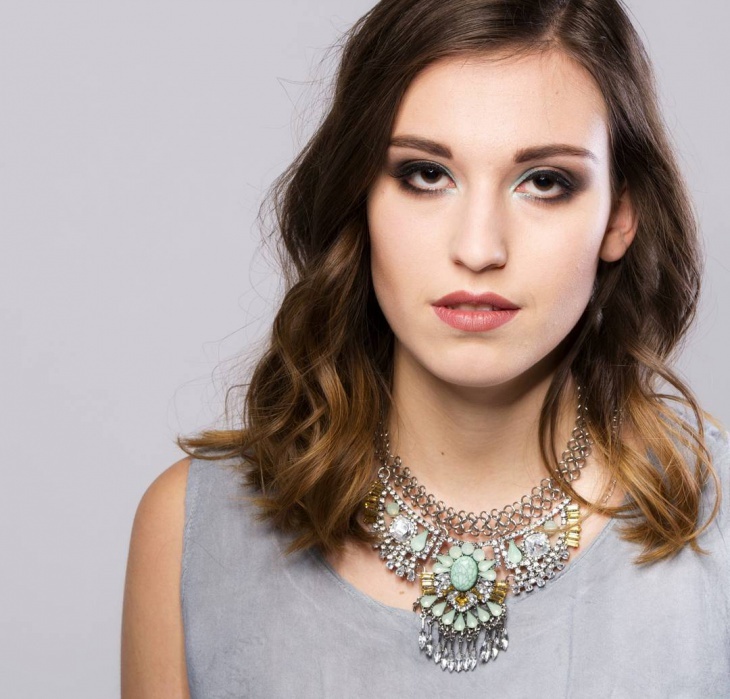 The eye makeup is perfection in itself – silvery gray, yes definitely a hippie. 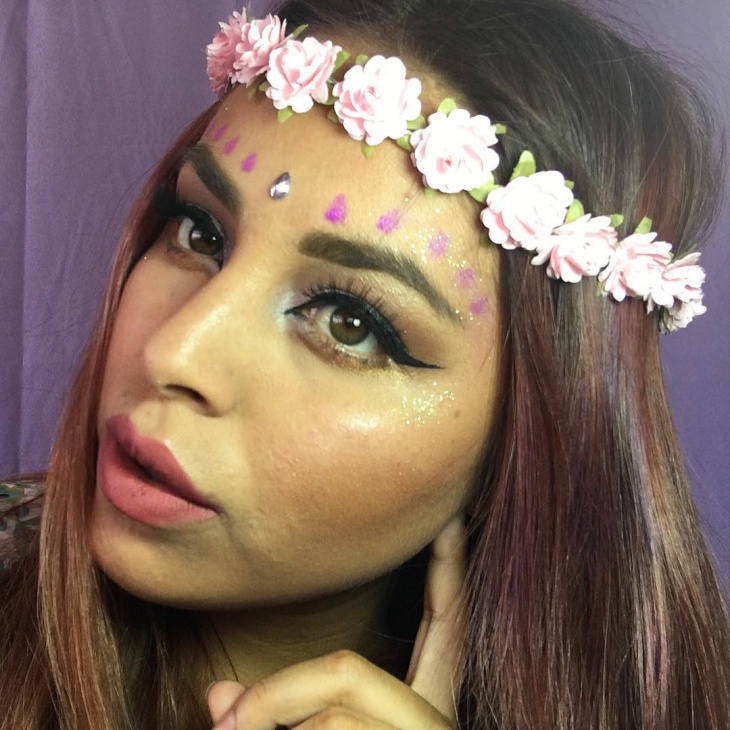 Hippie makeup is a good alternative if you are tired of other trendy makeup designs like Harlequin makeup or Gypsy makeup. The hippie look is ideal for everyday get up, as well as for formal attires. 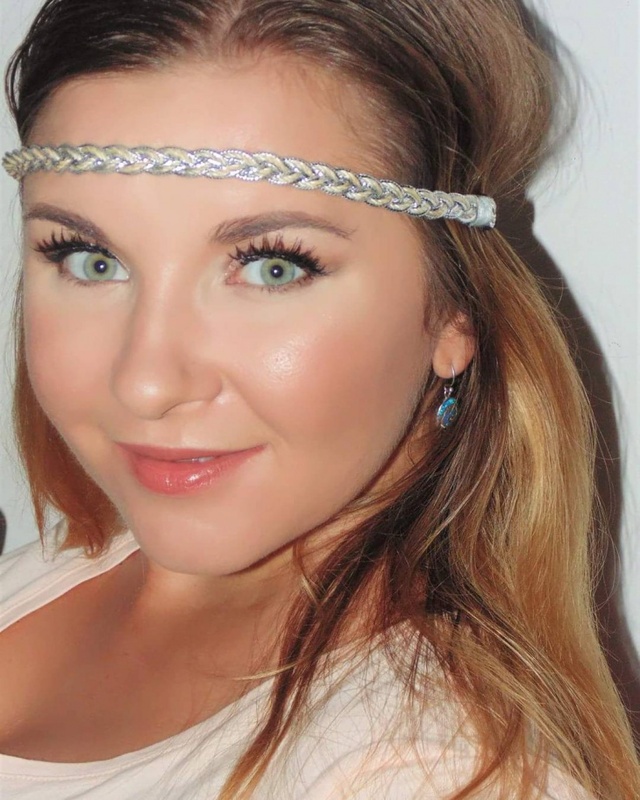 You can actually even go Bohemian for your wedding makeup if you so wish.